If you’re in Adelaide, South Australia and you need a WordPress developer in Adelaide to help you setup your website or to extend your WordPress site then I could be the person you’re looking for. I’m experienced in implementing WordPress, customising WordPress themes, optimising WordPress for SEO and creating custom plugins. I won’t leave you hanging deploying your own website either, I’ve registered dozens of different domain names, deployed many sites and setup custom web servers that need Linux, MySQL, and PHP. There’s actually very little in the deployment process of a WordPress site that I can’t help you with. If this sounds of interest to you then you can contact me to discuss any project or if you’d rather talk to a real person give me a call on 0488 135 305. 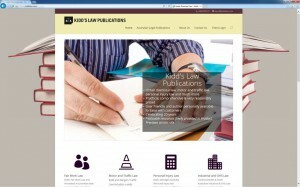 Here’s some recent work that I’ve done in WordPress. 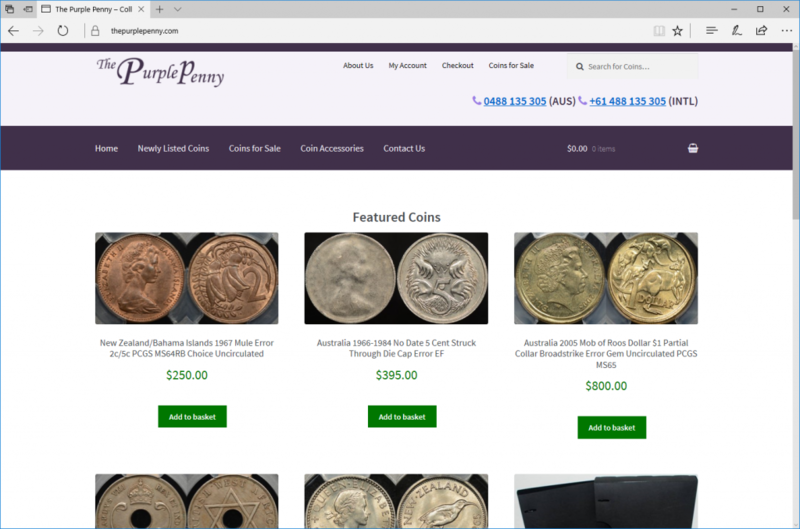 The Purple Penny, a seller of collectable coins and collecting accessories was looking to update their old site that used an obsolete cart system to something that was more modern and had a much superior system for management of their inventory. In addition, it was important that a method be developed to export data from the old site to the new one. The resulting site was developed using WordPress and WooCommerce along with a highly modified Storefront child theme. Products required a number of custom fields which in turn required a heavily customised product template with built in logic based on the values of various fields. This resulted in product pages much better suited to the unique items The Purple Penny sells rather than the consumer items that WooCommerce is better suited to. Much time was spent working on WooCommerce product sorting to ensure a better experience for coin buyers, in addition a lot of work was spent customising shipping methods to ensure correct costs were applied based on the types of products customers had in their baskets. Data was exported from the old site to the new one by processing the old flat file database with Visual Basic for Applications to produce a CSV file that could be handled by the Woocommerce CSV Import plugin. The result is a site that is far more attractive and makes purchasing both much easier for the buyer and automates many of the backend business processes that used to be completed manually. Significant work was done on the CSS of the site to ensure a better experience for mobile site visitors. 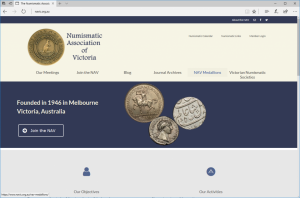 The Numismatic Association of Victoria (NAV) used to run an ancient frames-based site. They approached me to develop a new site for them that would be easier to manage, have a more modern design, provide a private area for members content, and give them a way of publishing their old newsletters more easily. The result was a modified Virtue theme with a series of pages to display static content and a blog for the NAV to easily publish new content. 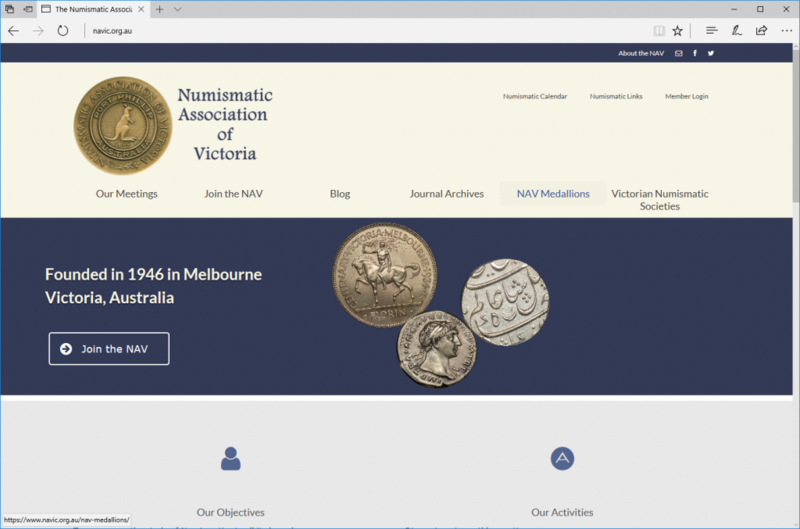 There’s a simple custom system built for them to upload their old newsletter PDF’s, a custom redirected page for members to log in with and view minutes and private correspondence, and a group of dedicated pages for their fellow numismatic societies in Victoria to use so they can have a web presence. 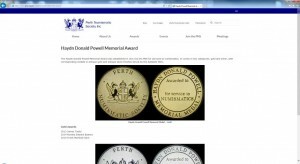 The Perth Numismatic Society were using an old frames based website that was hard to update and difficult to navigate. I built them a new web site using a customised version of the Virtue theme. 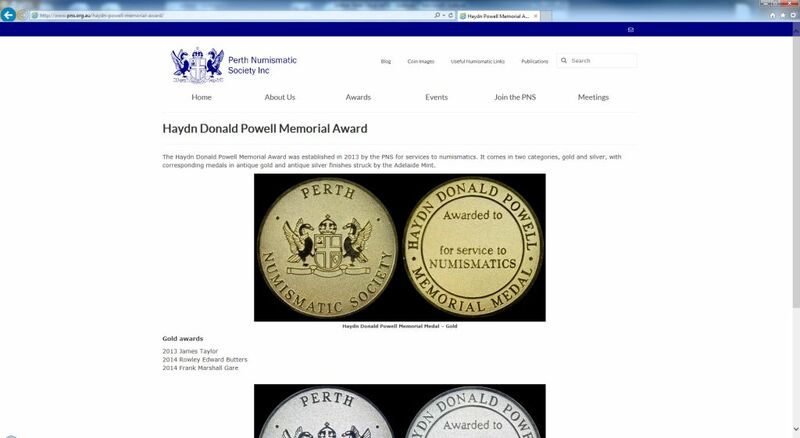 The theme was customised to change various image thumbnail sizes to make them more useful for the PNS numismatic postings. An online membership application for was built in Contact Form 7 and their news and numismatic postings were organised by category and displayed on summary pages using the [page-list] plugin. I also worked with the president of the PNS to develop a strategy and category structure for posting their journal articles as WordPress pages in preference to PDFs. 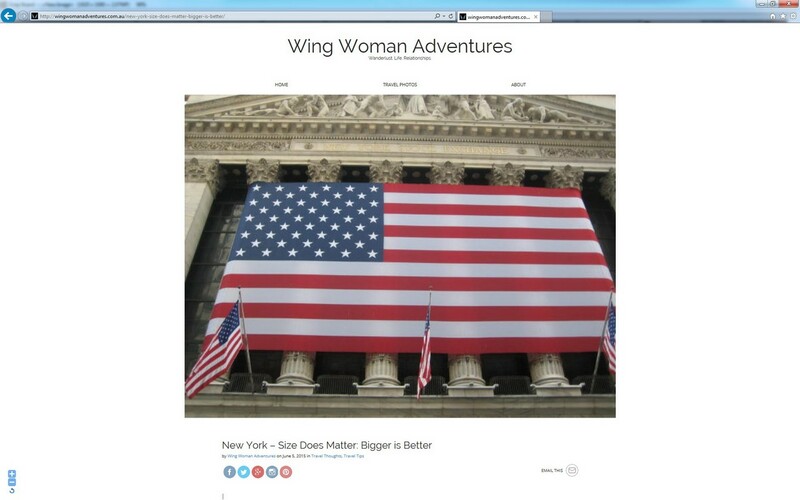 A BIG THANK YOU to Mark Nemtsas for his work on fine-tuning my website, Wing Woman Adventures. He was patient with all my questions and went out of his way to make sure I ended up with the result I was looking for. I highly recommend him if you are looking for some help with your WordPress website. 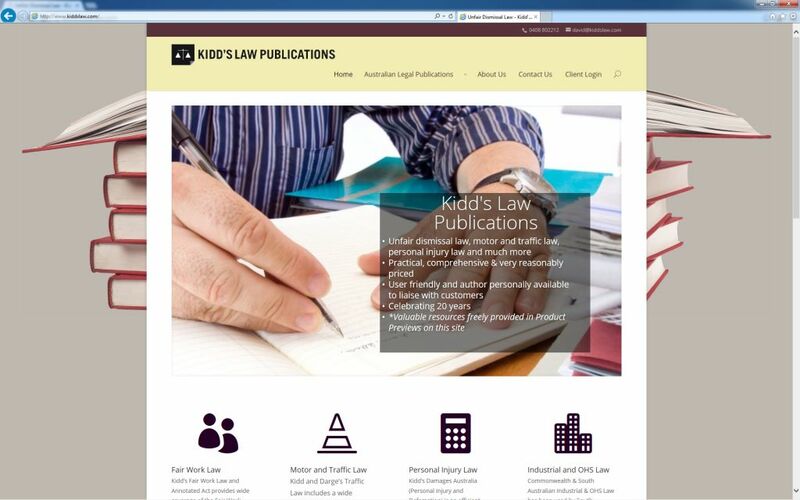 Kidd’s Law Publications sells their legal research documents on a subscription basis. Their website was developed in WordPress with a full back-end control panel to allow the customer to manage the details of their products and to upload new versions of their products. The control panel is also used to manage the subscriptions and clients. A system was also built to allow subscribers to log in and access their subscribed products. The design chosen was warm and conservative. The site was designed from day 1 with an eye to search engine optimisation with keyword research carried out and a full site plan developed in conjunction with the client to help the site generate more search engine traffic. 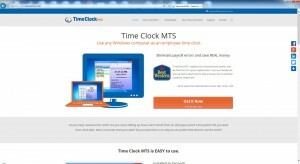 The site design was themed around the corporate colors of Time Clock MTS. A full width responsive design was chosen that is also mobile device friendly. Landing pages were built with obvious call-to-action buttons above the fold and extensive use was made of customer reviews and testimonials throughout the site. 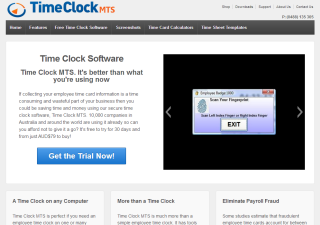 A significant amount of time was spent on a .htaccess file that allowed the addresses of old tools to still function with the new page addresses on the site and a plugin was used to redirect other old site page addresses to the new ones. Much time has been spent optimizing the template to reduce page file size and site responsiveness. This has included minification of various css and js files, cleaning up code in the WordPress theme, and use of a site caching plugin. 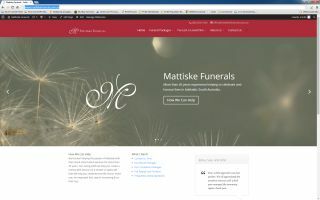 The Mattiske Funerals website was built in close consultation with the client. A modern responsive layout was chosen and the website was built with an eye to both usability for their clients and with an eye to better Search Engine Optimisation. I was responsible for all design, selection of graphic assets, and wrote all of the website copy. 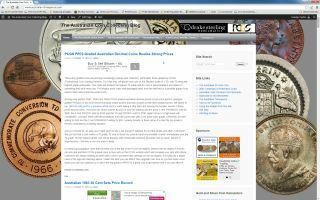 The Australian Coin Collecting Blog is the most popular blog of it’s type in Australia. 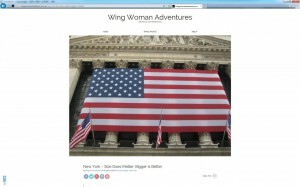 I’ve had to help migrate the site from an old blogging engine to WordPress in a smooth and effective manner. I’ve worked with the client to help optimise their Adsense layouts and to help them move articles from the old engine to WordPress. 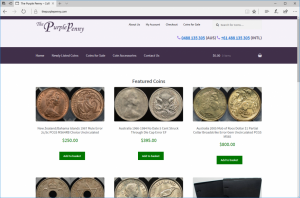 I’ve also developed all of the tools on the site including the silver scrap calculators, interactive Australian coin mintage tool, and gold coin value calculators. These are in the process of being moved into WordPress. 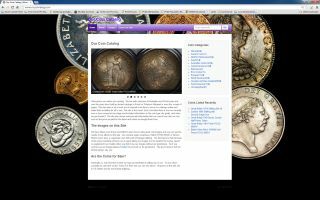 The MyCoinalog website was built to catalog the collections of two Australian coin and ephemera collectors. There has been a significant amount of customisation in the backend to allow for custom database fields, tables, and schema. The entire WordPress search engine has been revamped, pagination of search results and category archives has been modified heavily, and a number of custom page types have been developed to allow the catalog to be viewed to the clients requirements. A system to do a bulk import of catalog items from CSV files has also been developed to allow the client to import items from existing Excel catalogues. 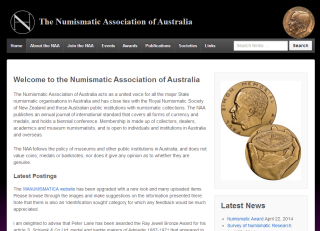 The Numismatic Association of Australia website was implemented in WordPress and integrated with custom database tables. It includes a heavily customised theme and custom post and page types that display the NAA’s data in a modern and easily understood fashion. Building the site in WordPress has greatly reduced the cost of ownership of the website for the NAA and has allowed them to manage their own website. 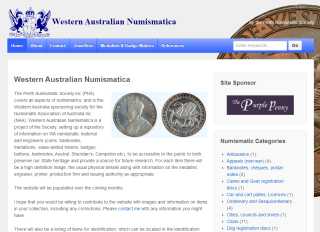 The Perth Numismatic Society has embarked on an ambitious project to document and record as many Western Australia focused numismatic items as they can. As a part of this project they wanted a website to make this important information resource available online. The site includes a highly customised post schema and data entry forms to allow numismatic items to be entered, described, and categorised quickly and easily. The website uses a highly modified WordPress template to provide a more friendly numismatic focus to both search engines and website users. A product focused website for one of my own products the Time Clock MTS Australia website is a try-before-you-buy software website with integrated download and referrer statistics. These statistics are captured by custom WordPress extensions developed specifically for this website. This site is an excellent example of how a website can be designed, developed, and deployed quickly and easily using a publishing platform like WordPress.